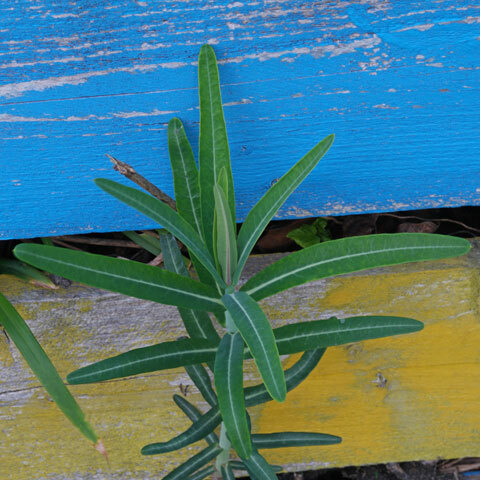 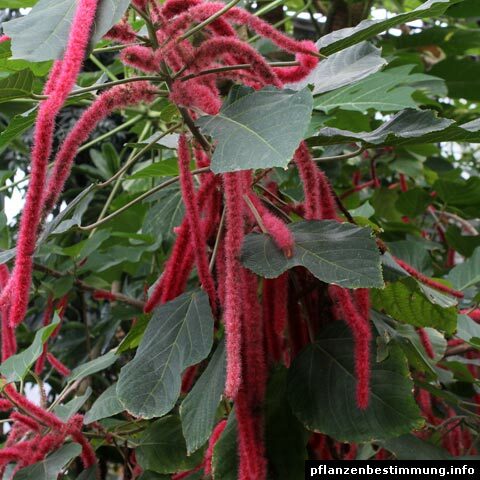 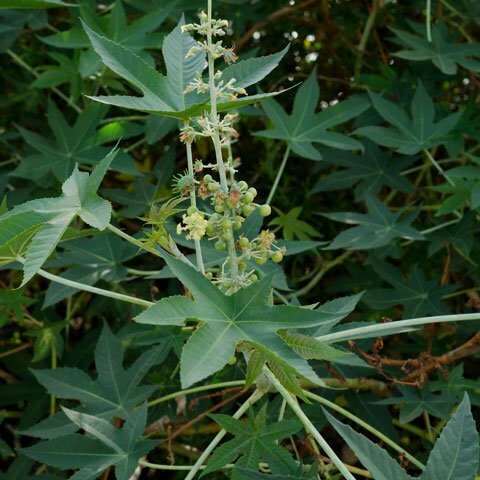 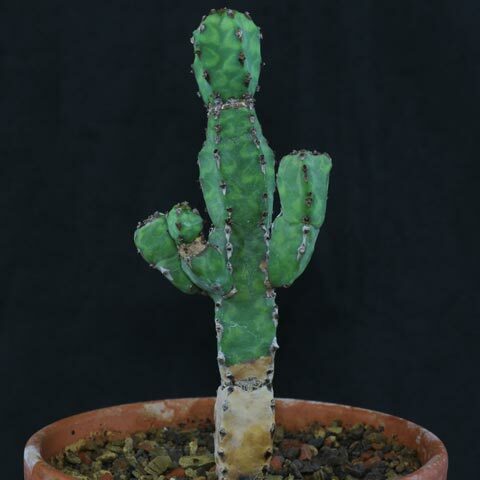 Origin: none, cultivar. 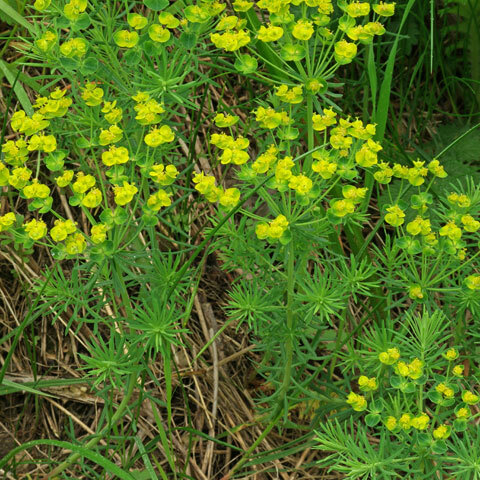 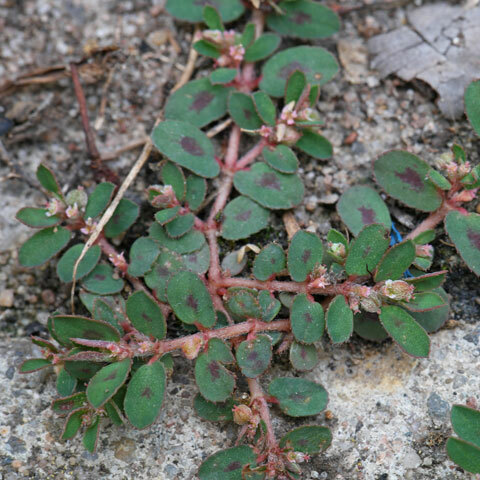 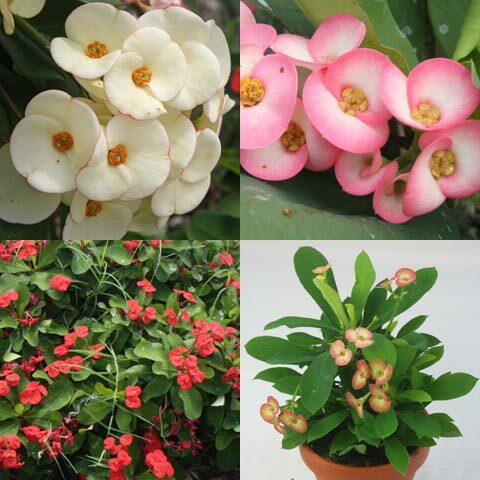 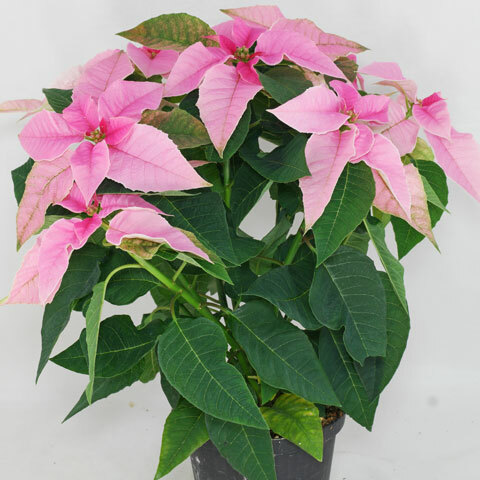 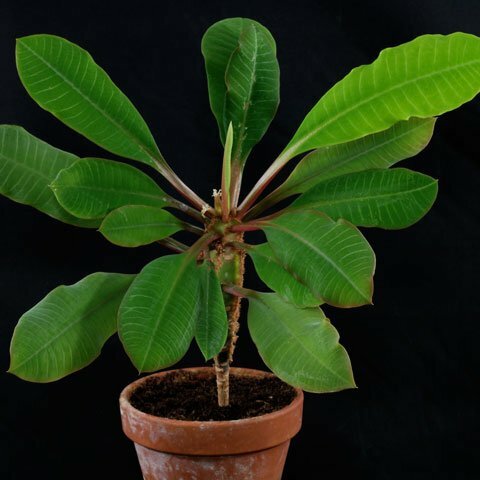 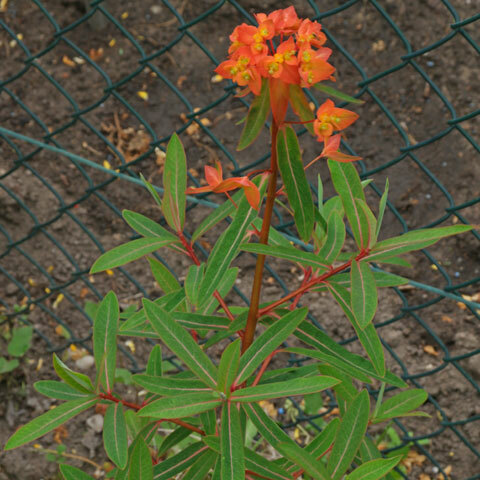 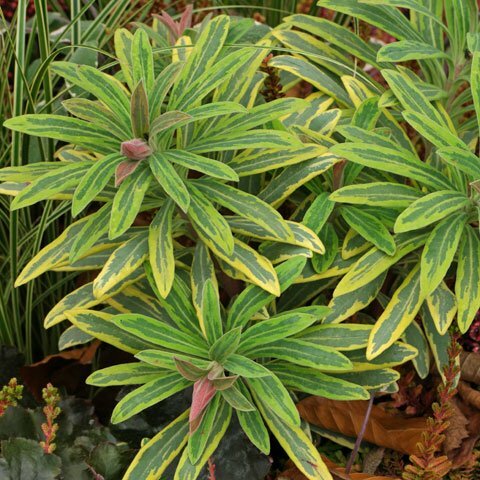 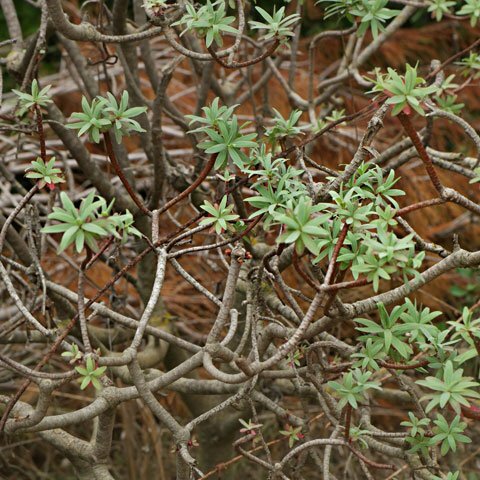 Euphorbia lactea is native to India and Sri Lanka – possibly. 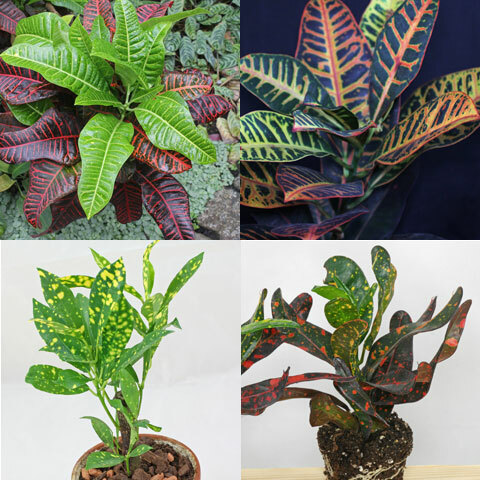 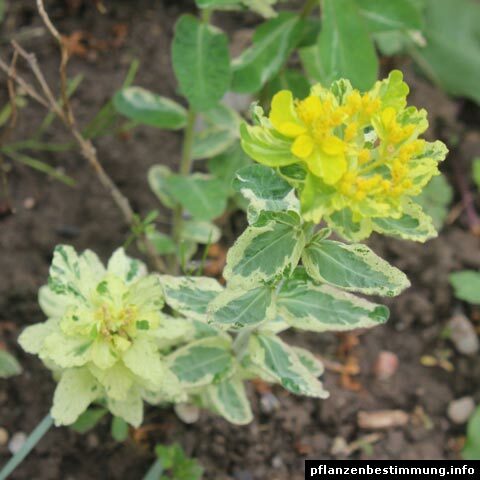 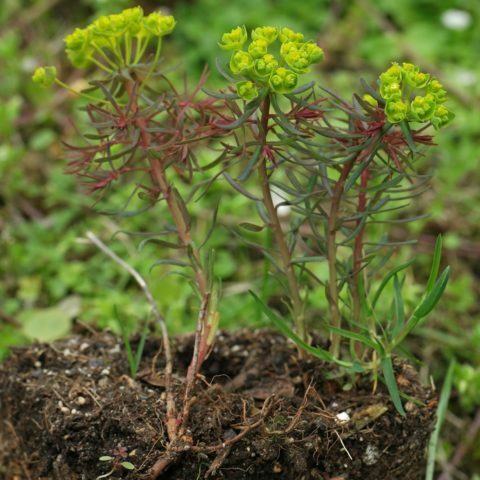 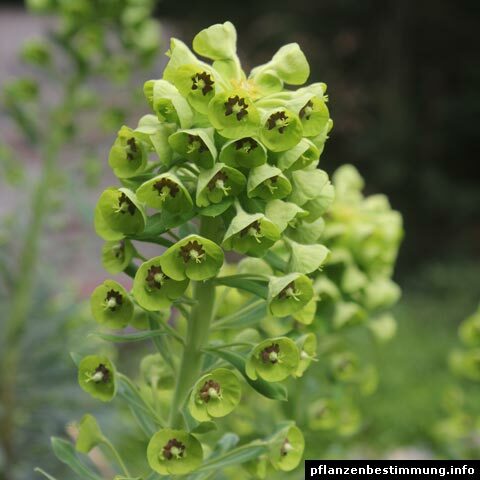 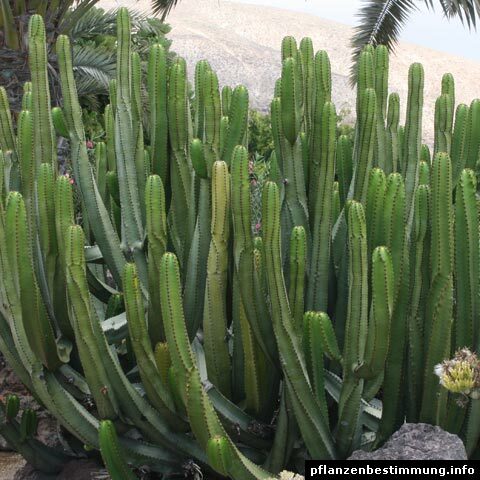 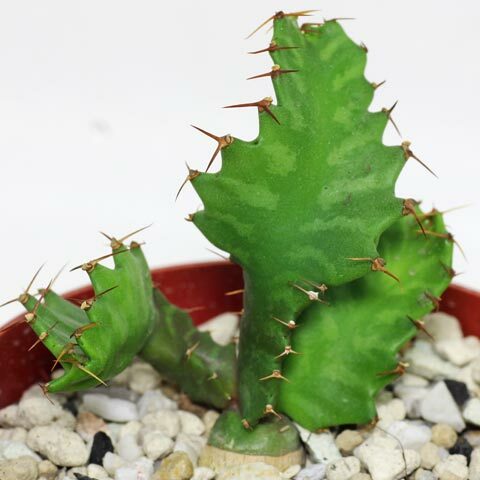 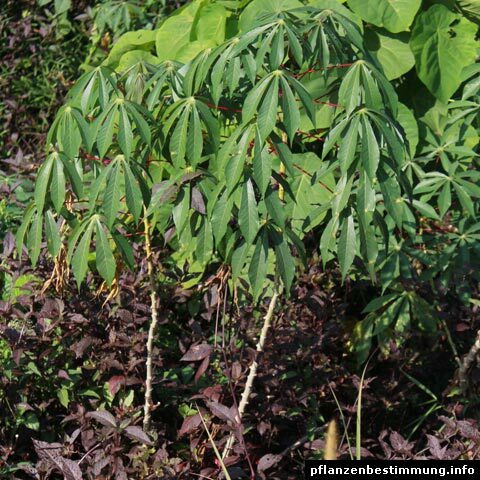 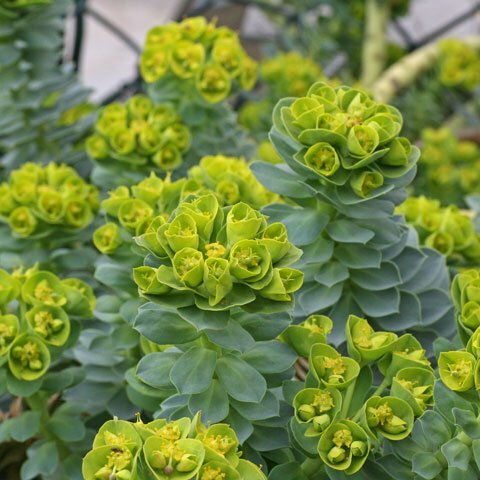 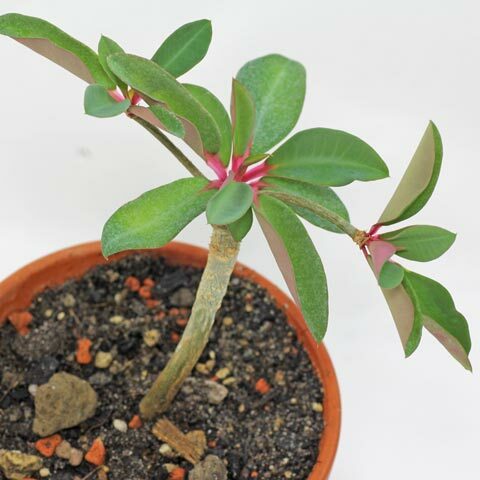 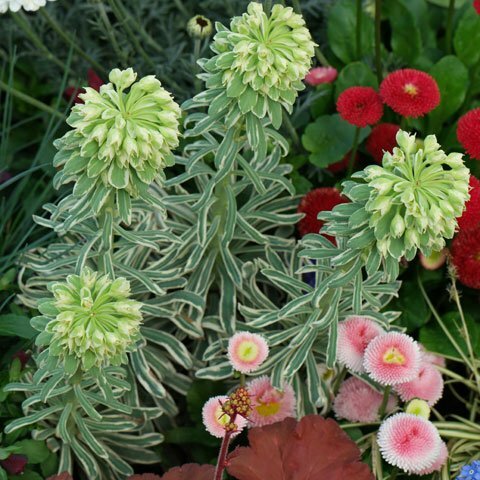 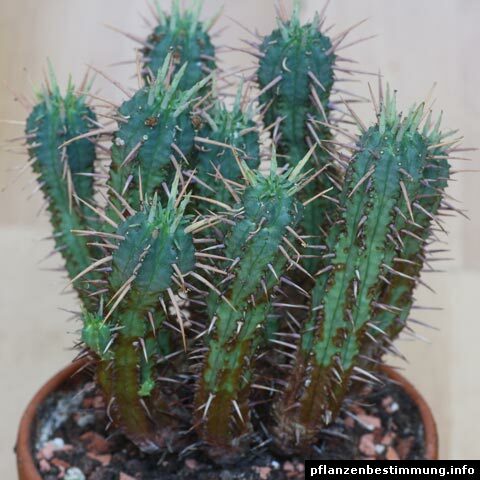 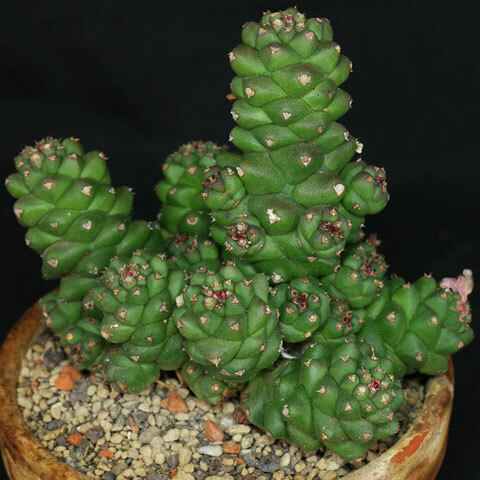 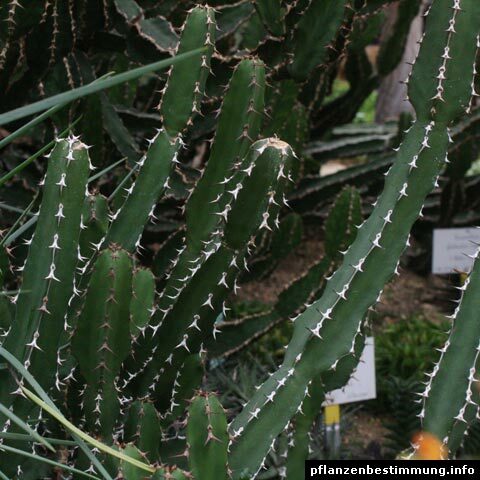 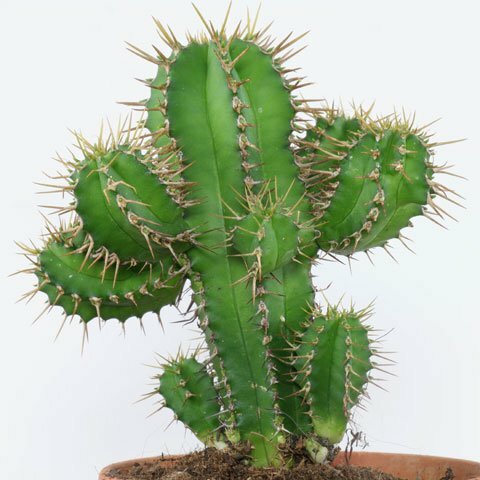 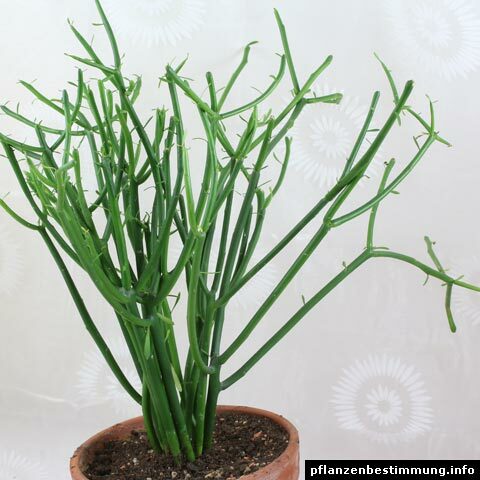 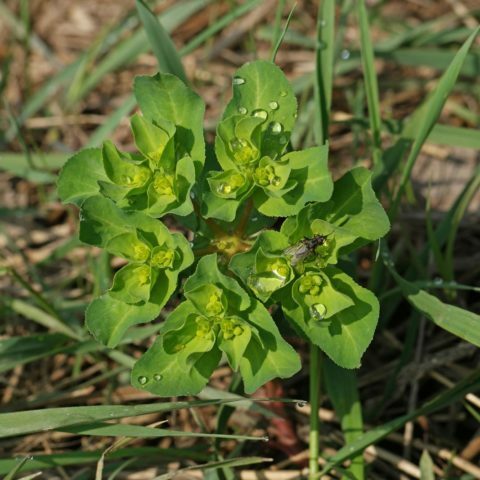 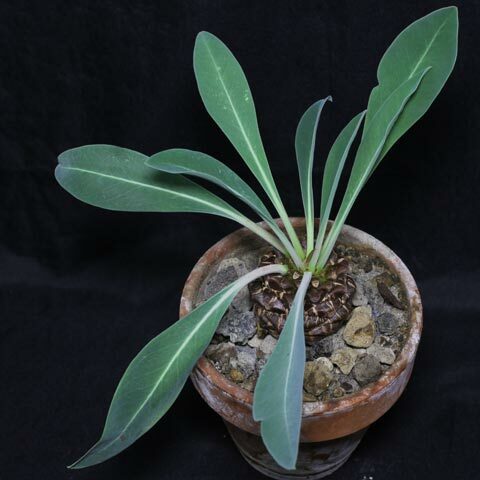 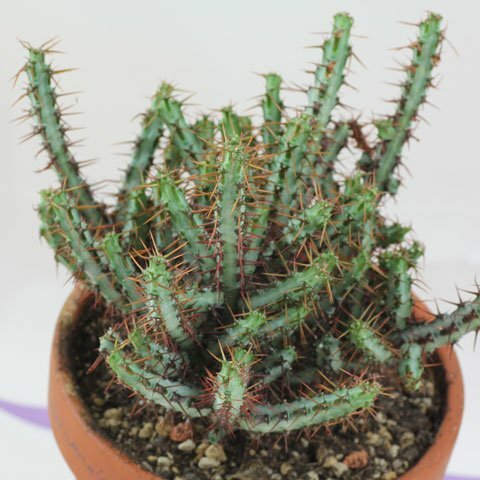 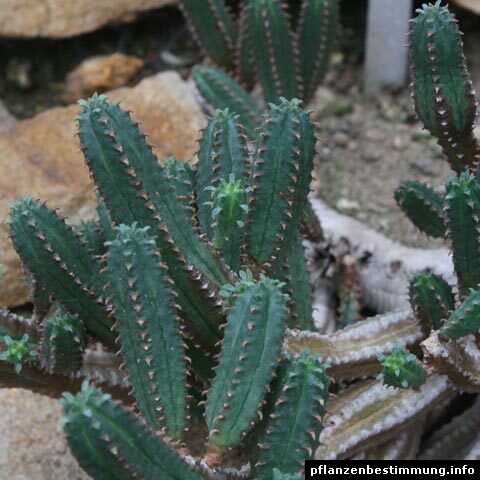 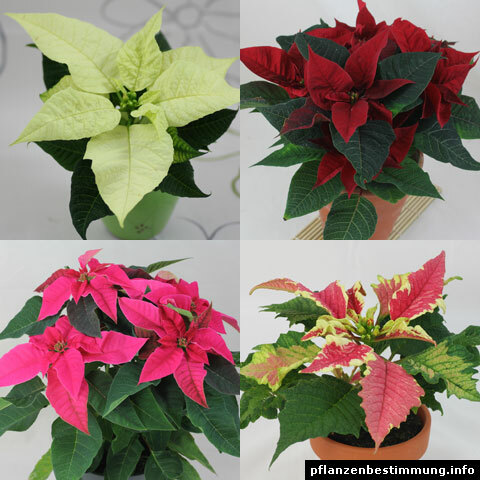 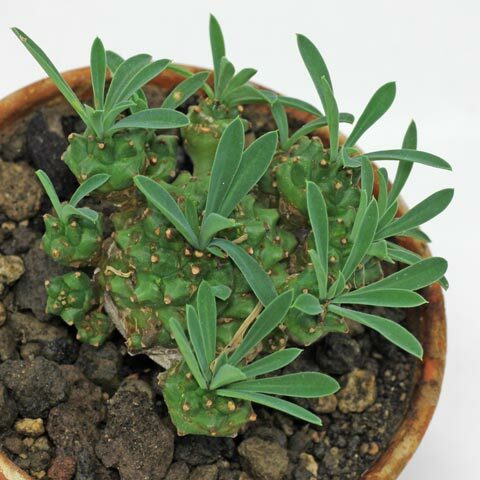 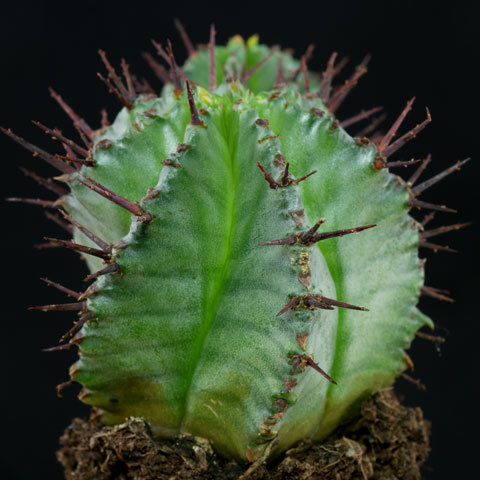 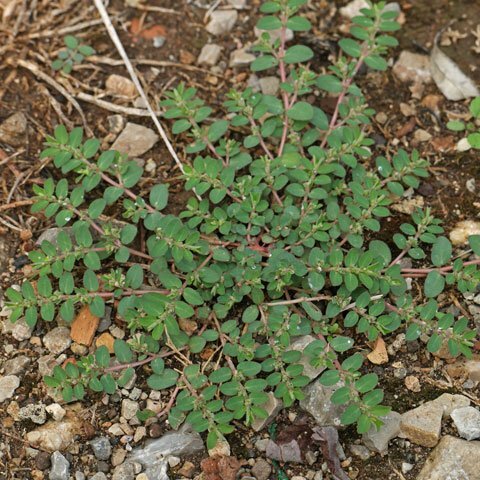 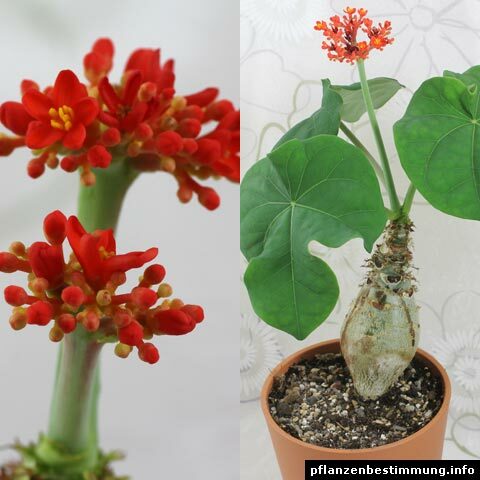 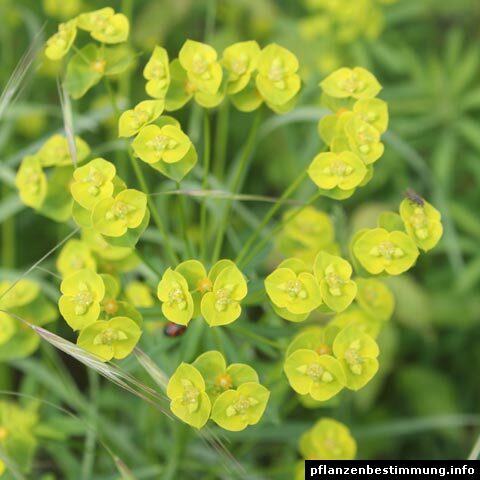 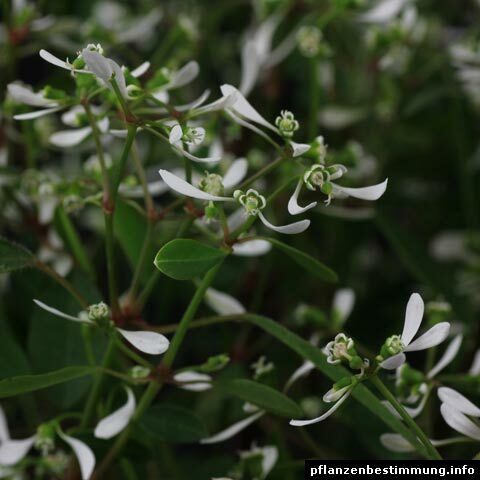 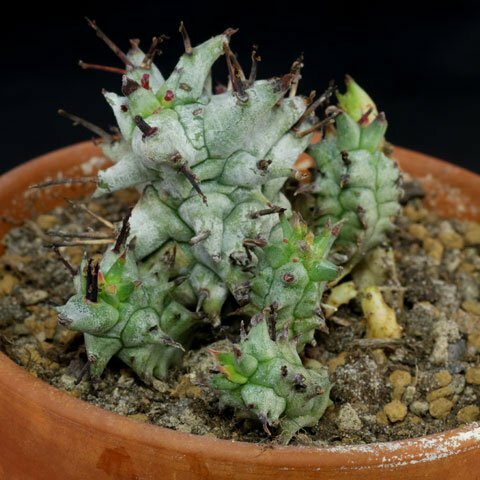 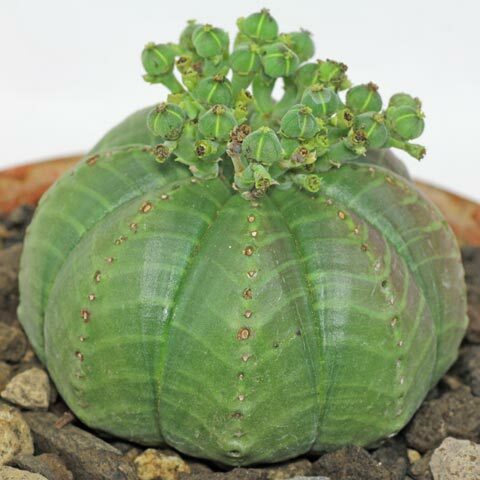 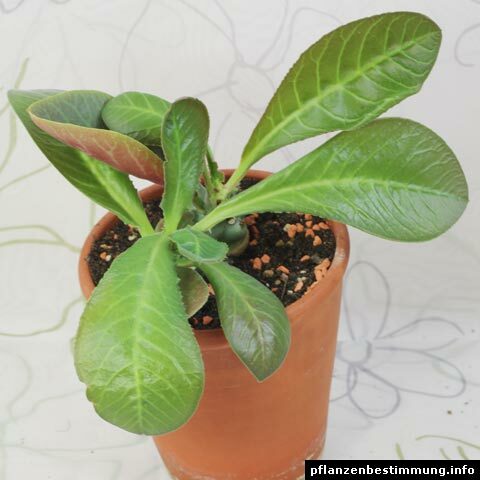 More infos: Euphorbia lactea fa. 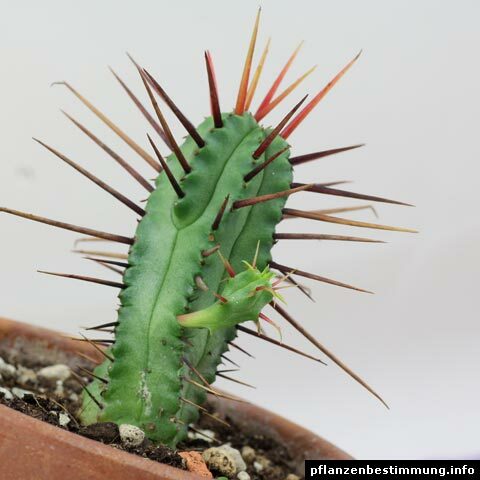 Cristata is the crested monstrous form, available in different colors. 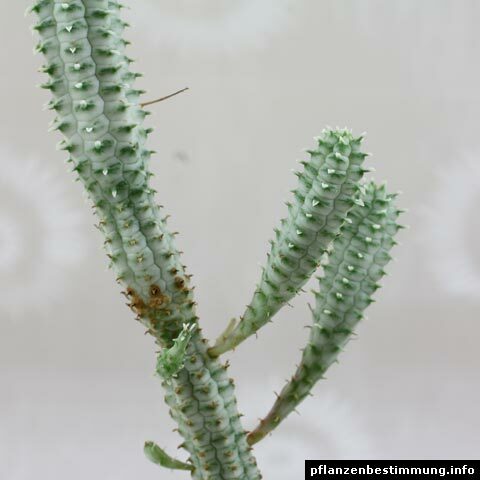 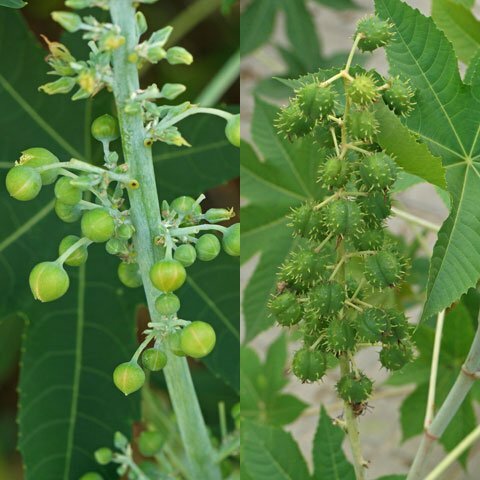 On which species it was grafted, I can not say.